How to Download Whatsapp for PC (Windows XP/Vista/8/Mac)? 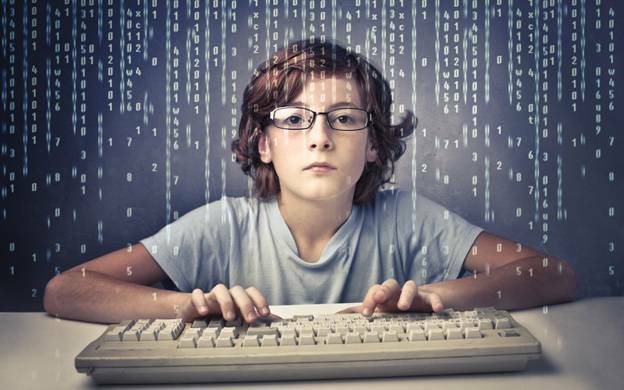 If most of your work is related to computers, then you would know the importance of taking screenshots of your screen. There are times when you need to take a screenshot of a particular webpage or article when you find something interesting and want to save it for future use. 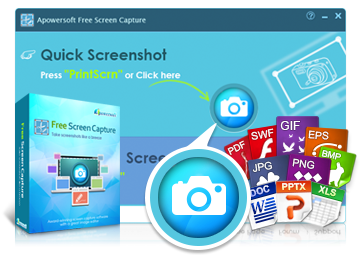 So you can use Apowersoft Free Screen Capture tool to capture screenshots with ease. People who mostly work with their computers and their work revolves around the Internet, they need to have a proper screen capture tool always ready for action because they might come across something important at any moment. Apowersoft’s screen capture tool makes sure that you never miss out on something interesting. This light-weight tool sits ready and waits for you to take action. Today in this post, we are going to see some of the features of this awesome screen capture tool. With this powerful tool, you can capture anything on your screen – from images, menus, media files, web pages and almost everything that appears on your screen. You simple launch the app and capture the image with one single click. You don’t want to take screenshot of the whole screen and just want a particular part? Not a problem as with this tool, you can capture any part of the screen that you want. The screenshot modes include all-in-one, customized region, full-screen and delayed capture. Choose any mode you want and you are good to go. 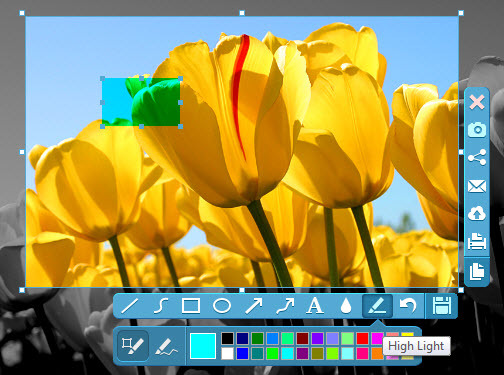 You even get a nice drawing tool that you can use to edit your images that you captured with the screen capture tool. You can add various annotations, add texts, arrows to highlight a particular area and you can zoom in or out to edit a certain part of the image. The Apowersoft Free Screen Capture tool has built-in sharing options that you can use to easily share your images on various places like social networking sites. You can share your images via emails and chat messengers with just a few simple clicks. Use the tool to create powerful training modules and demonstration slides. Images convey your message much better than texts. When you want to share some of the stats of your progress in a particular game, you can use this tool to take screenshots and share them easily. The tool supports multi-mode screen shots that can be helpful in taking multiple screenshots at a time. You can upload your screenshots to a free cloud storage space that is provided to you so that you can store your screenshots online. This amazing screen capture tool is a must have if you need to take screen shots every now and then and share them with your friends or colleagues. I hope that you would like the tool, Apowersoft Free Screen Capture tool, and you should give it a try at least once and you will see how powerful this little tool can be.